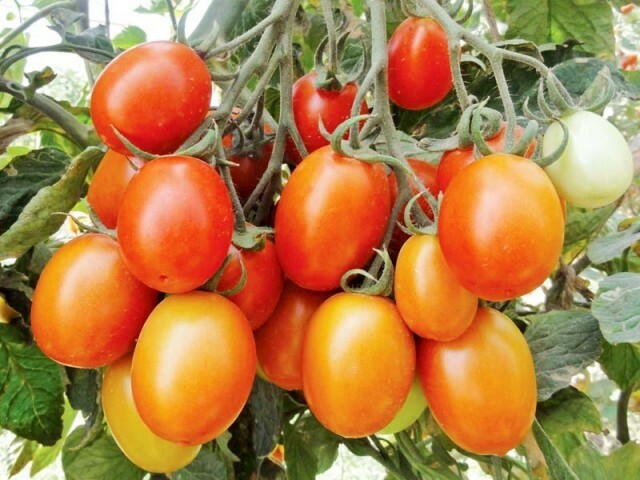 FAISALABAD: Scientists of the Vegetable Research Institute, Faisalabad have successfully developed two new varieties of tomatoes, the Sundar Hybrid (suitable for high tunnels) and Ahmar Hybrid (suitable for low tunnels and open fields). The team, headed by Dr Saeed Ahmad Chishti, Kashif Nadeem, Dr Muhammad Iqbal, Mudassar Iqbal, Muhammad Najeebullah, Khalid Mahmood and Dr Shahid Niaz, developed the new varieties. Meanwhile, the Punjab Seed Council has also approved the new tomato varieties, which were developed under the funding of the Punjab Agricultural Research Board (PARB). He informed The Express Tribune that in Punjab, tomato is seeded and transplanted in the open field around mid-October and mid-November, respectively. “Under protected nursery sowing, seeding is done around mid-November and transplanted around mid-February when danger of frost is over,” he said. He elaborated that the crop’s excellent growth and fruit settings starts after mid-February and produce fruit in mid-March. Then it declines both in growth and fruit settings due to rise in temperature and diseases. However, to overcome the problem of frost and poor fruit setting under low temperatures, a tunnel crop of tomato has been introduced. 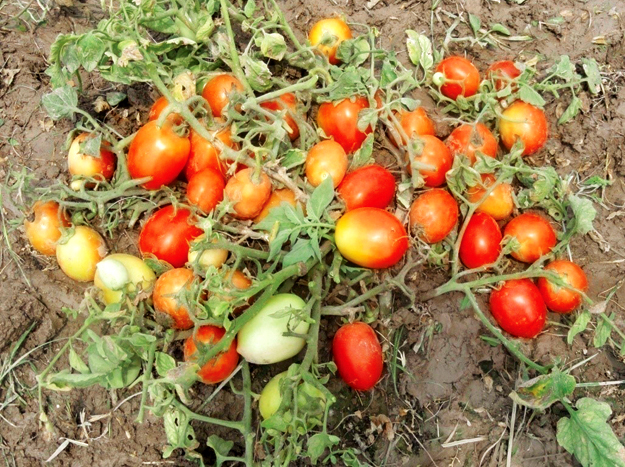 “This crop will help substantially to overcome the problem of tomato shortage during spring. But this crop is again dependent on costly imported hybrid seed,” Dr Chishti remarked. He said high temperature during early summer not only causes reduction in crop growth but also leads to forced maturity. He claimed that considering the present environmental and seed situation scenario, we developed tomato hybrids and open pollinated varieties which possess suitable characters with fair degree of tolerance against diseases.